Sad day, but what she modeled was and still is an inspiration! 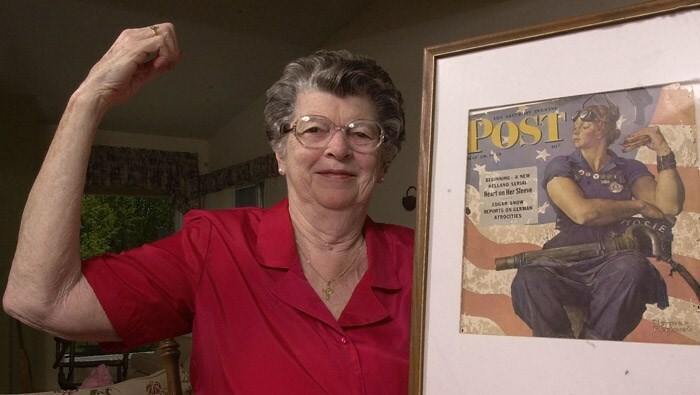 The original Rosie the Riveter from the Norman Rockwell painting has passed away. < Previous Full cycle for food!